Get your 2019 Wall Calendar for only $14.95 or less! 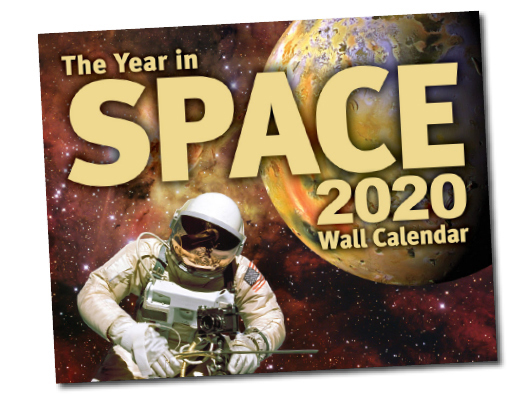 The NEW Year In Space Wall Calendar is stunning, educational, and unlike any calendar you've ever seen! 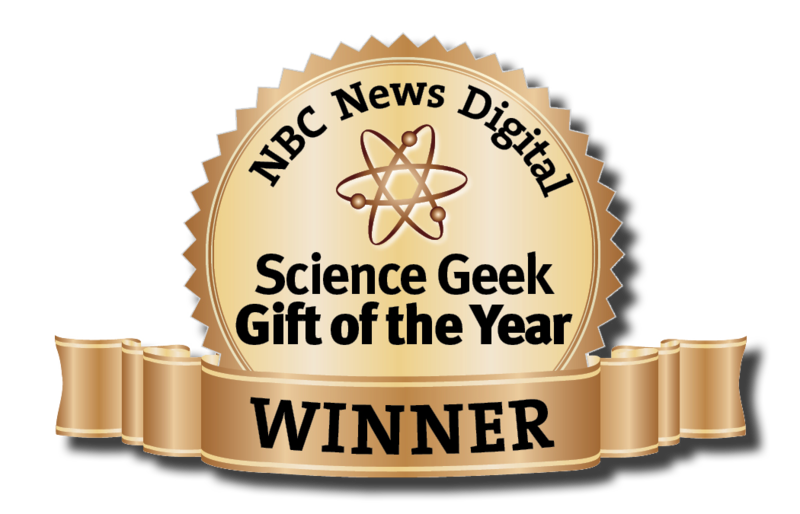 The NBC News Digital Website named The Year In Space Wall Calendar the "Science Geek Gift of the Year"
The Year In Space Wall Calendar is larger, more lavishly illustrated, and packed with more information than any other space-themed wall calendar ever created. It's a huge 16" x 22" when hanging up! Combine with the 136-Page Desk Calendar for quantity discounts! What makes The Year In Space Wall Calendar unique?